eneo is continuously developing the versatility of its IP products through new partnerships and alliances with leading providers of video management software. Since Symphony Release 6.10.1 (mid-November) the feature sets of all current eneo IP camera series are fully integrated in Aimetis software products. eneo therefore registers a further gain in terms of multi-vendor compatibility, and this pays out for users in giving them even more flexibility when they choose system components for video surveillance solutions. Michael Rumpf, Managing Director at Aimetis values the partnership as a "real win for both sides. 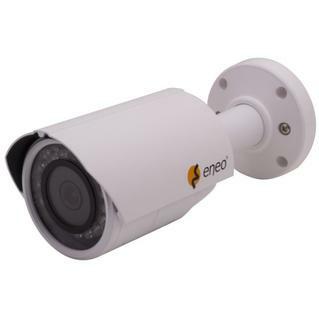 As a provider of integrated intelligent video surveillance systems we are tracking the consistent expansion of the IP product line at eneo with great interest. eneo has an excellent reputation in the market and we see enormous potential in the brand." Franz-Josef Eberle, eneo Business Unit Director, emphasises the benefits for users resulting from the alliance, in particular in the thermal imagery product sector: "With Aimetis, we have gained one of the most important suppliers of video management solutions as a partner. 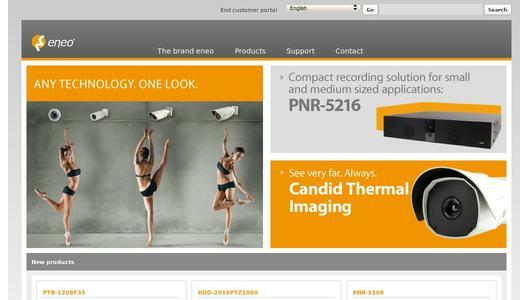 And from our standpoint it is very pleasing that the integration of eneo IP in Aimetis was finalised very close to the market launch of the new Candid thermal imagery cameras. From the very start therefore, users have a top product for video analysis of thermal imagery with Aimetis Symphony." Aimetis is a software company offering integrated intelligent video management solutions for security surveillance and business intelligence applications. 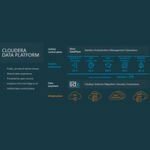 The company is a global leader in intelligent video technology and is propelling the adoption of video analytics as an integral component of video management solutions. 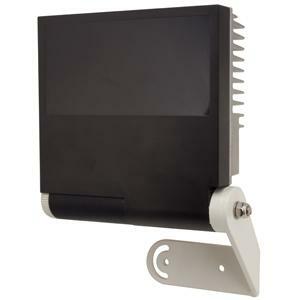 Aimetis products are based on innovative, open technologies that provide customers with a single platform for migrating from analogue video to intelligent IP video solutions. 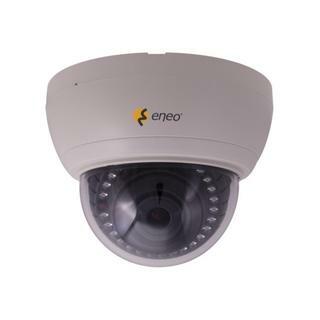 eneo is the specialist for video surveillance. Its product portfolio includes over 600 products and solutions characterised by strict quality standards (EN ISO 9001:2008) and exceptional cost-effectiveness.